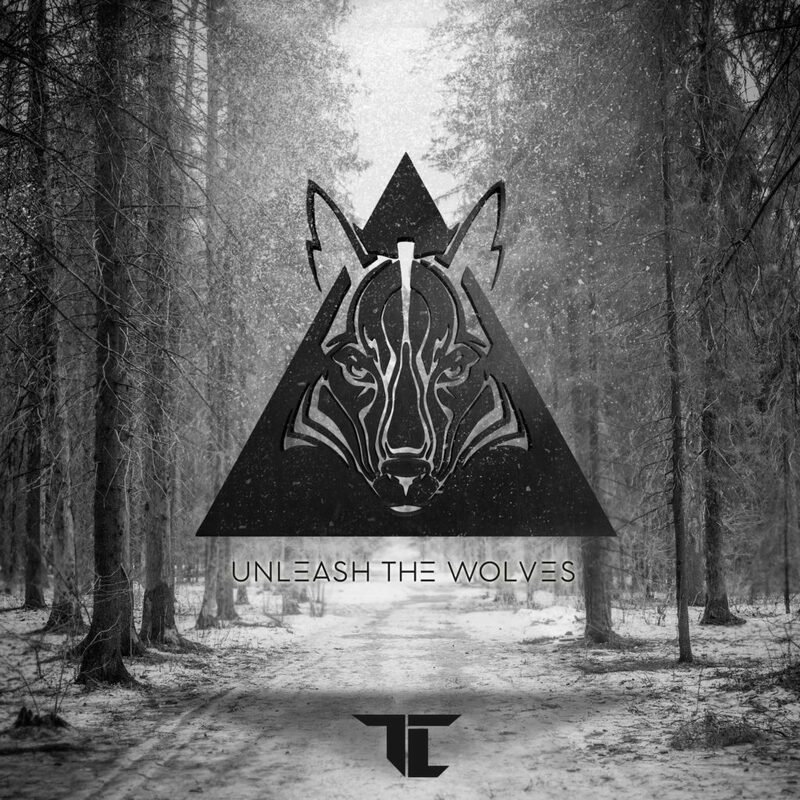 Today drum & bass legend, TC, unbridles his immense sophomore album, “Unleash The Wolves” via 3beat Records. Unleash The Wolves sees collaborations with fellow D&B producer Metrik, long-time partner and fellow Bristolian MC Jakes and vocalists Fats, Armanni Reign and Stylo G.
Clearly, this is a long-player with a sophisticated and diversified outlook, brought together under one distinct purview: music that works for the clubs. 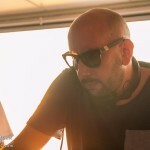 Played by Annie Mac, DJ Friction, Don Diablo, Chuckie and Phil Taggart on radio, this isn’t just club music, but it is purpose-built for taking dancefloors apart. From the synthetically-orchestral opening gambit of Start A Riot to the sublime structure of Annie Mac supported Hold On, the album has weight, range, and depth. Consider the wolves unleashed! Get your copy from iTunes today! Stream the LP from Spotify here!